Aches, pains and changes to one’s posture are a standard part of the Pregnancy to Post Natal life phase and indeed the life of any woman and any women simply ‘put up’ with muscular aches and pains when there are simple, time effective, self-care solutions available to everyone. Learning how to ‘Release’ is essential in life. 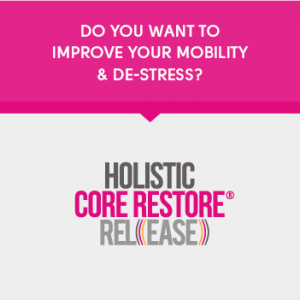 Simple ways to ‘release’ muscular tension that draw on self-massage, myofascial movement, Yoga and Pilates traditions. 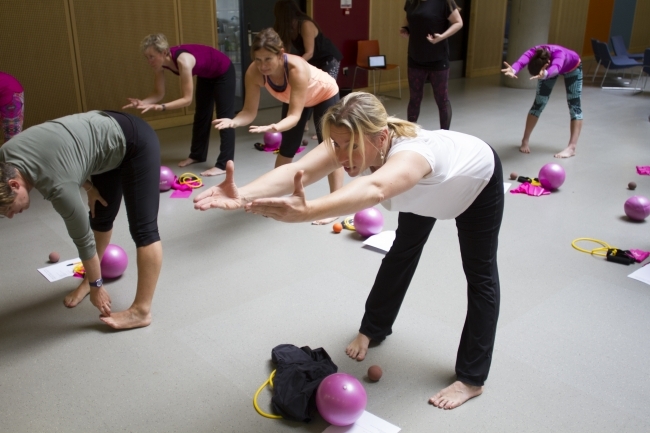 This programme also involves simple meditation strategies and ESSENTIAL Pelvic Floor and nervous system down-training which, we all know, is just as important as ‘doing the work’. A delicious and ESSENTIAL part of any wellness strategy and suitable (with modifications) for all women. 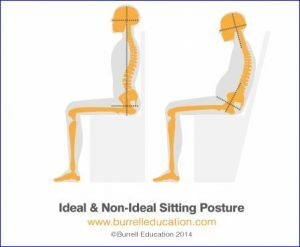 Poor sitting and standing postures build unwanted pressure through the Core and keep muscle in a position that’s unhelpful when we want our bodies to function, pain-free and optimally. Our next workshop is on Sunday 7 October at 7pm and we would love to see you there.